For wisdom is better than jewels and so the word of God is better than riches and anything in the world. 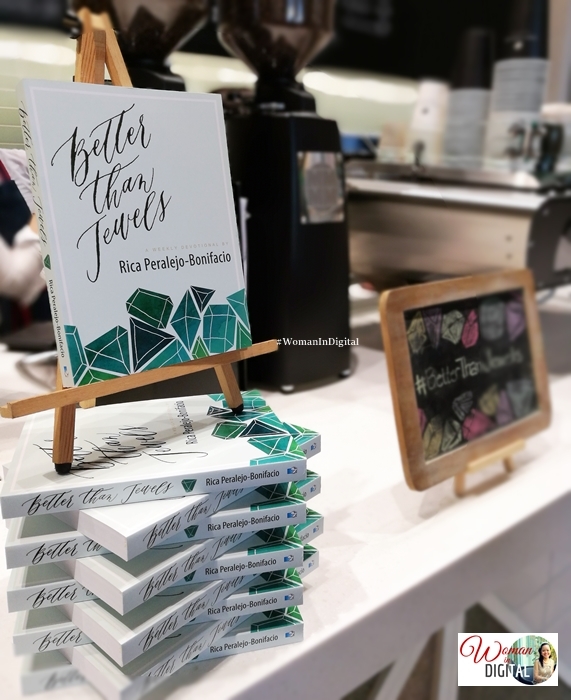 A couple of weeks ago, celebrity mom and blogger, Rica Peralejo-Bonifacio launched her very first book entitled "Better Than Jewels". The book was a compilation of all the series Rica shared on her blog. I do not personally know Rica. We have probably bumped to one another in blogger events but we don't really know each other. Besides, I have my own group of friends, I never got to talk to her but like what I said, I would read her blog if I have free time. "The world will tell you too many things on how to become a #woman. But I really encourage you to look at the word of God because a lot accused God's word as being patriarchial but no, if you read it you will know that God designed #women in such a #beautiful and #awesome way. He created women to have a purpose." I admire Rica for sharing part of her personal life for the whole world to read. 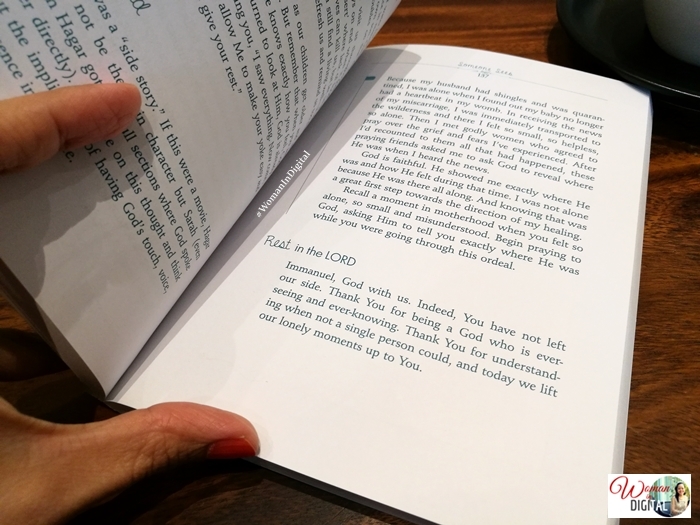 In the book, Rica revealed some of her mistakes in the past and how she was able to cope up and accepted Jesus Christ as her Lord and Savior. It could be every women's daily journal. 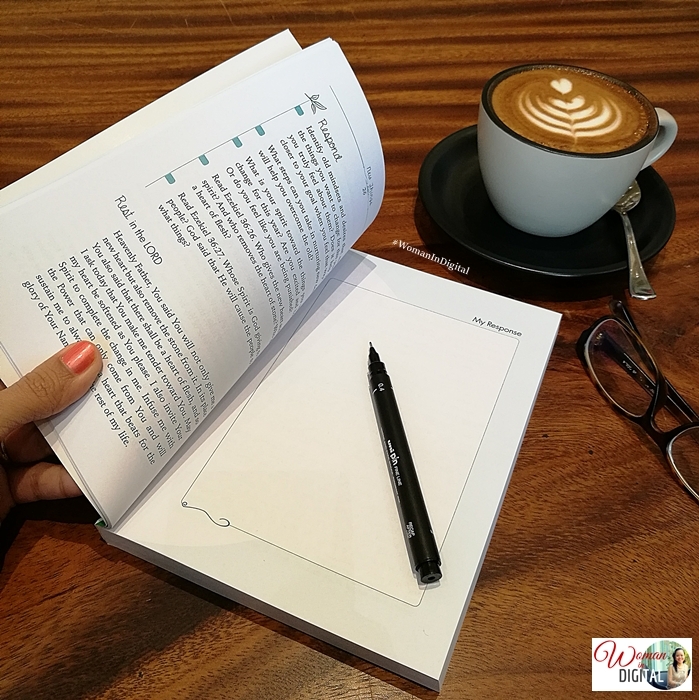 There's a portion where you can write about reflections, comments, or just anything you wanted to. It works as a journal or a diary. 3. Verses from the Bible. 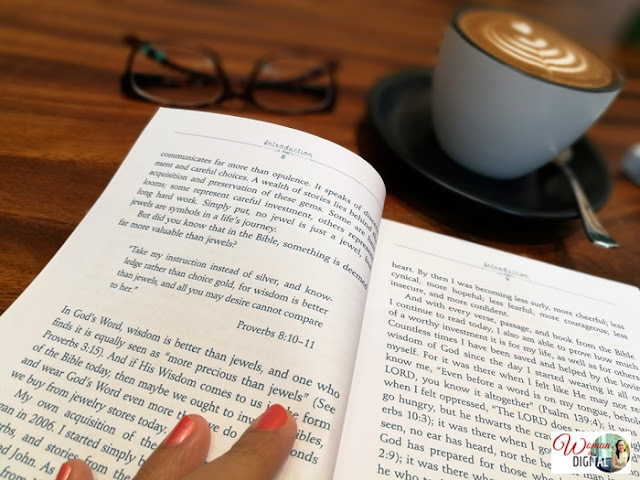 Each chapter shares bible verses for us to meditate upon the word of God. 4. It follows the editorial calendar and covers all seasons of the year. 5. It addresses many issues in life from love, relationship, money and parenting. So it's very practical. I really find her blog and so this book, Better than Jewels inspiring and uplifting. 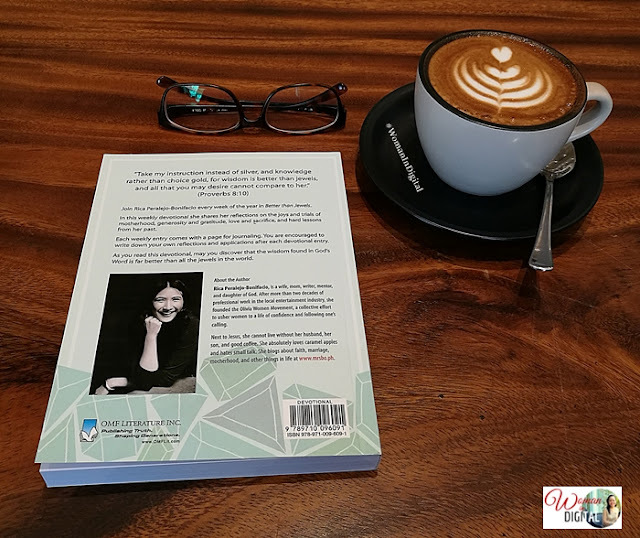 It talks about experiences of being a mom, a wife and a woman. Rica would share messages from the bible relating her everyday life which I find very genuine. 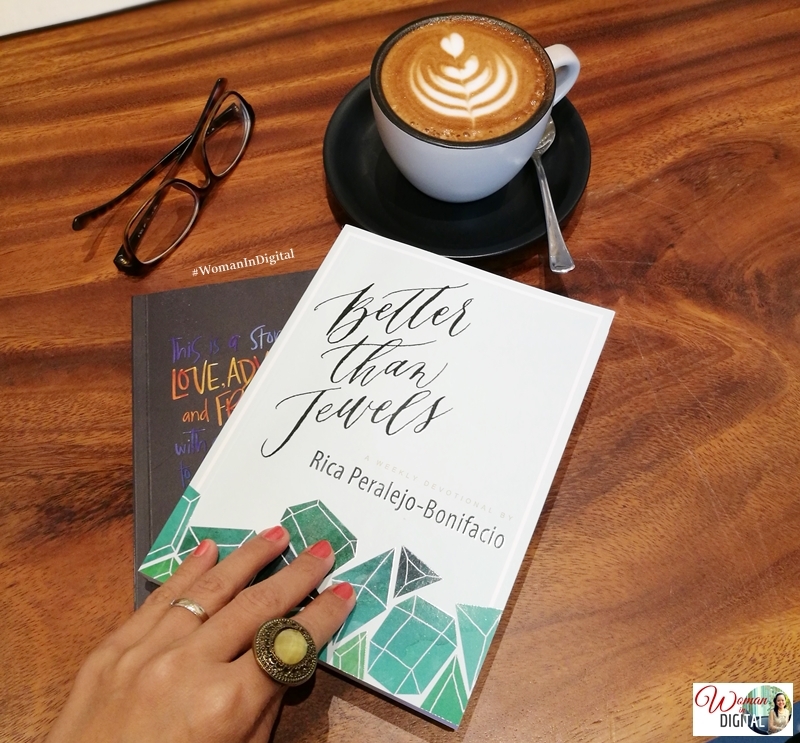 Better Than Jewels is the very first book writteb by Rica Peralejo-Bonifacio dedicated to all the readers of her blog. It is now available at all leading bookstore and OMF Literature.